« Happy New Year! Bonne Année! Many bed and breakfast guest houses in France close for the Winter season but many of those that stay open have special offers that they hope will entice in clientèle in the low season. Here is a selection of just a few of them. Between now and the end of March, stay for 3 nights at this classic chateau near Dijon in Burgundy but only pay for 2. Dijon is approximately 5 hours from Calais. Here’s a suggestion – why not have a short break here en route to your ski holiday in the French Alps? 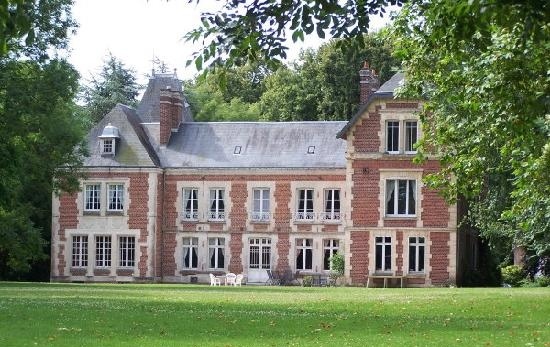 A bit closer to Calais this time, but still until the end of March, enjoy 3 nights for the price of 2 at this small family-owned chateau near Peronne in the Somme area of NE France. Attractions here include the indoor swimming pool, the sauna and the hamman as well as the small golf driving range in the grounds. Children are very welcome! Close to Paris but in the countryside to the South of the City of Lights near Fontainebleau, you get the best of both worlds here – Paris centre is just 25 minutes away by direct train from the rail station just 2kms away. 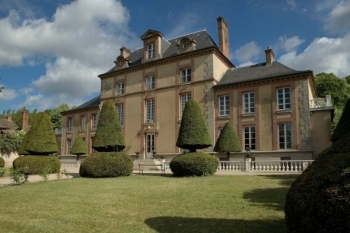 This is another small family-owned chateau which offers quality accommodation for couples and families alike. Again, they are offering a special 3 nights for the price of 2 deal until the end of March. What a great idea for a Spring break. Still on the chateau theme, this one is for the horse lovers amongst you. 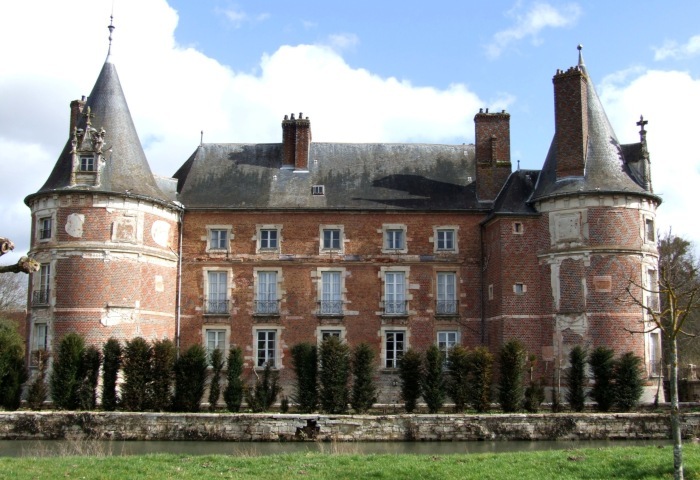 The chateau near Abbeville 1 1/2 hrs down the coast from Calais has its own stables from which adults and children of all abilities can hire horses and ponies either for a short ride around the grounds or for a longer hack in the surrounding area. 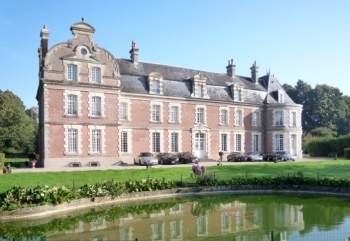 The chateau offers quality bed and breakfast accommodation and evening meals too. Until the 21 March, stay for 3 nights but only pay for 2. Bargain!